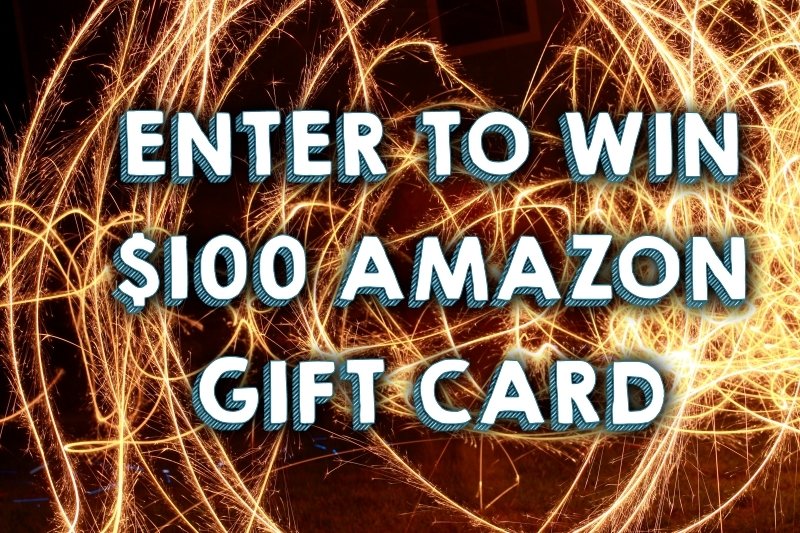 Enter to win one of five $100 Amazon gift cards to fund your #SouthernSummerFun! 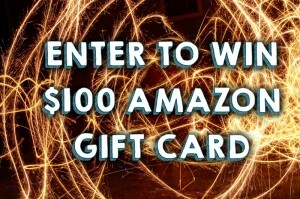 It’s easy to enter with your pinterest account. Simply follow these easy steps! 1. Follow the “Smokin Fourth of July” Pinterest board below, repin your favorite part of July 4th or add your own pin using the hashtag #July4thBySverve. 2. Copy the link of your pin! 3. Click this “Pin it to Win it” Widget. Enter your email & Paste the link to your pin! 4. Enter our other giveaway for an InnovaDisc Disc Golf Starter Pack! There is no link to the widget that I could find??? I am not sure where the widget is for this giveaway but here is the link to my pin. Hi Candy, Thanks for this Giveaway. I think your gift card could save me a lot on my new Phone from Amazon.